Celebrating the 130th Anniversary of the Eiffel Tower in Paris! 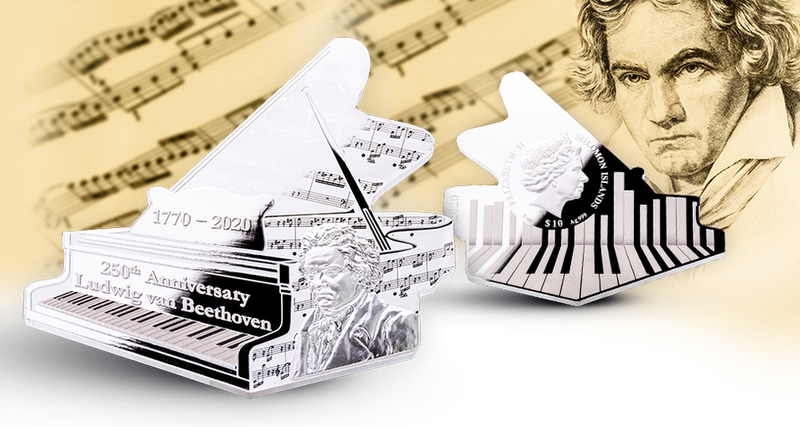 ▶ Discover the new impressive series: Translucent glass inlay matches perfectly in 5 oz pure Silver of 100 mm! ▶ Spectacular minting technique with photorealistic, detailed depiction of the Eiffel Tower. ▶ Only 500 coins with individual numbering worldwide!